If you are looking for the most efficient route possible to fit in the max amount of rides and attractions, day, I recommend downloading a touring plan to map out your day. 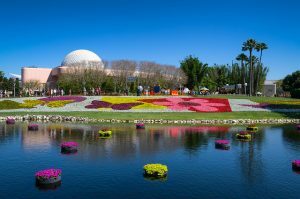 Ultimately, for a single day at Epcot, my goal is not efficiency, but rather attempting to strike a balance between the “go-go-go” mentality and being a little bit too blase. Arrive Early: When you only have one day at a Disney park, it’s best to go dusk-til-dawn in order to get the most out of your day. Arriving to the park at “rope drop,” or when the gates open is the best strategy to beat the crowds and get more in before the day gets too hot and crowds get too big. Since I plan to be at the park all day, I try not to wear myself out too much, which is why I’m not concerned with running around from ride to ride as fast as possible. I simply wouldn’t last all day if I did. Use FastPass+: While I’m not 100% concerned about efficiency, it’s pretty much essential to use FastPass+ in Epcot if you’re going to have time to do all the big rides (unless you like a 2 hour wait). Quick dining/snack spots: Epcot might be more renowned for its dining than for its attractions, particularly in the World Showcase. 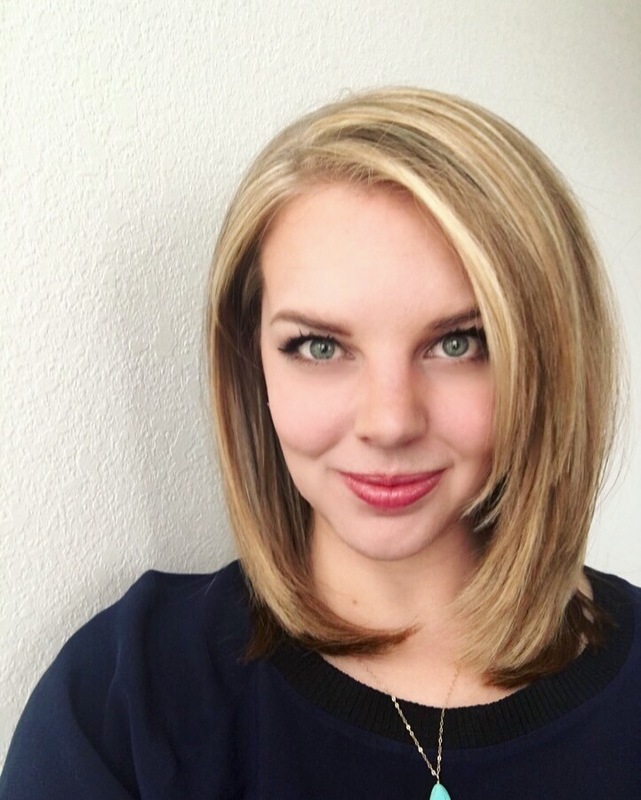 However, in the interest of saving time, it’s good to know that there are tons of great quick service dining locations that offer snacks or food on the go. If you’re trying to be more efficient with time, you can always grab a quick lunch or fill up on snacks while walking to your next destination. First Aid: Since you’ll be at the park all day, it’s good to know your options should anything happen. There is a first aid station located at Odyssey Center in Future World. There are on-site nurses offering everything from bandages to over the counter medications. The main thing to know when you’re doing Epcot in a day is that Future World opens at 9:00 a.m. (unless you arrive during early Extra Magic Hours) and World Showcase doesn’t open until 11:00 a.m. I quite like how this automatically sets up the way you can navigate the park. 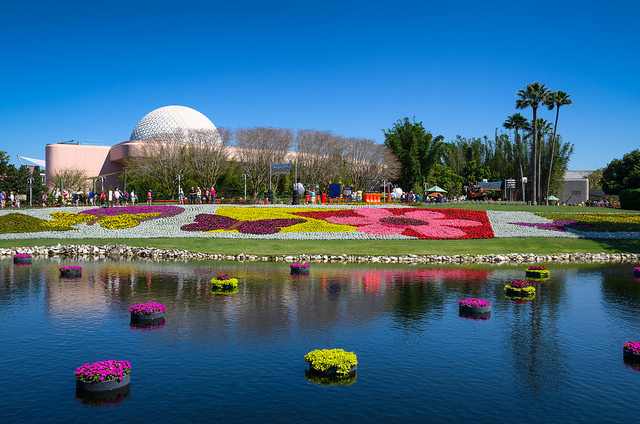 It can be hard to know where to start, but with Epcot, it’s completely laid out for you! Having said that, Future World is pretty big, so the question is, where to start within the pavilion? First, know that Future World is split into two sections, Future World East and Future World West. Future World East is on the left side of the park after you enter the plaza area behind Spaceship Earth while Future World West is on the right side. As a quick note, I’m a total breakfast person and like to eat before I enter the parks. If you want to grab a quick bite or get a coffee before hitting attractions, I recommend Sunshine Seasons Food Court in The Land Pavilion. Park opening is the time you’ll want to dash to Soarin’ Around the World in The Land Pavilion. (Bonus points if you’re already there for breakfast). Just about everyone else will be doing the same thing, so you have a few options here. 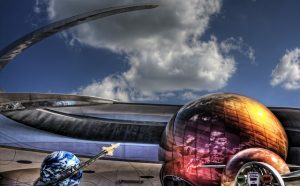 Either run with the rest and try to squeeze in at least one ride of Soarin’ for the day, or you can opt to get a FastPass+ for later in the morning and head to a less crowded attraction first. I like the FastPass+ option because it gives you a guaranteed ride, and if you do decide to do the “Soarin’ Dash,” you just might have time to ride it a second time later on with your FastPass+. If you decide to forego Soarin’ as your first ride, try to get a FastPass+ for it between 9:30 a.m. and 10:30 a.m. Your first ride will then be Test Track in Future World East, and be sure to take single rider line. You’ll be able to get through this one pretty quickly, so you can head to Mission: Space afterward (no judgment for taking the wimpy line). By the time you finish these two rides, go to The Land Pavilion to ride Soarin’ with your FastPass+. If you decide to do Soarin’ first, hit these two after. At this point, it should be mid to late morning, so stroll over to Spaceship Earth. Since it’s a “people mover” style ride, the line moves fairly quickly even in the Standby Queue. This means that even if you’re there during peak season without a FastPass+, it should still be okay. (Although I do recommend getting a FastPass+ to this ride since there is not a single rider line here). If you’re riding Spaceship Earth anywhere around 11:00 a.m., you’ll be in good shape, particularly because the line is shaded and the long ride is all indoors, out of the hot sun. After Spaceship Earth, I like to do a few more Future World attractions before lunch, preferably The Seas With Nemo and Friends, Turtle Talk With Crush (depending on showtimes), or Journey Into Imagination. If you can’t do all three, don’t worry about it, just do what you have time for. At this point, you’ll have ridden all the major Future World attractions, and should be ready for a lunch break. 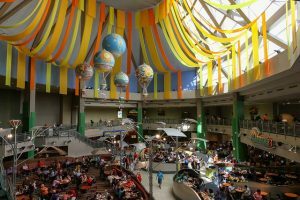 The best food in Future World with the most variety is at Sunshine Season Food Court in The Land Pavilion. You can get everything from chicken fried steak to sushi to a simple sandwich in the cafeteria style restaurant. It offers a large variety of health-conscious foods as well, which can be a nice break from other rich foods you can get in Epcot. Also in The Land Pavilion is the Garden Grill. It offers really good American style food inspired by garden fresh ingredients. Garden Grill is a character dining spot, so it’s great to go to for some character photos/autographs without having to spend time waiting in line at the Epcot Character Spot. I like to stay in Future World for lunch so I can make my way entirely around the World Showcase in the afternoon without any backtracking. However, if I decide that the food in The Land is not my speed, my favorite lunch option in the World Showcase is Tangierine Cafe at the Morocco Pavilion. The food is awesome, and very accessible for an American palette. Many tend to be wary of Moroccan food, but it’s very tasty. I promise there’s nothing to be afraid of! The plates are very affordable and primarily consist of some version of chicken or beef and vegetables – plus the baklava is to die for! The only downside is you’ll be sort of in the middle of World Showcase, so you won’t be starting at one end and going to the other after your meal. It’s now time to head over to the gem of Epcot, World Showcase! 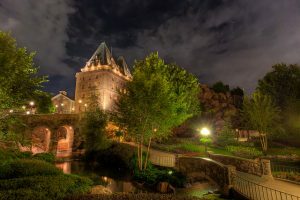 Assuming you ate lunch at The Land, you’ll be closest to the Canada Pavilion on the right side of World Showcase Lagoon. Depending on where you plan to eat dinner should determine which end you start on. We’ll be eating dinner on the right side of the lagoon at Le Cellier, so let’s start in Mexico on the left side and make our way around. In Mexico, be sure to check out Gran Fiesta Tour. It’s a fun little boat ride exploring both ancient and modern cultures of Mexico with some help from Donald Duck and the other two Caballeros. The pavilion itself is made to look as though you’re at a nighttime market, and it feels inherently romantic. If you’re up for a tour of drinking around the world, grab a margarita at La Cava del Tequila. Next on the list is Norway and its the newly opened attraction, Frozen Ever After. The attraction, which replaced [my] long time favorite, Maelstrom, reported over a 300 minute wait on its opening day. That’s 5 hours, folks. So if it’s important to you to catch this attraction, I’d plan on getting a FastPass+. This might put a kink in the plans of going from one end of the lagoon to the other, but sometimes, you gotta do what you gotta do to get that FastPass! One of my favorite places to grab a refresher is at Joy of Tea in the China Pavilion. It’s a little kiosk that’s really easy to walk past, but it’s totally a hidden gem. Most think it only serves tea, but you can get alcoholic beverages, ice cream and other snacks, as well. I love the iced Strawberry Oolong Tea Slush to cool down on a hot day, and I’ve been tempted a time or two to taste the Mango Gingerita. 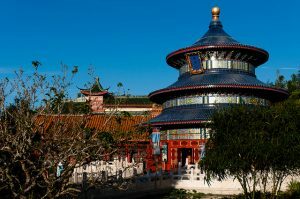 After you grab your drink, head over to Reflections of China, the wonderful 360 degree film all about the country’s origins. If you are liking the China Pavilion, try its signature dining location, The Nine Dragons. It almost always has availability, even without a reservation. The restaurant a little bit upscale, and is a nice spot to hang out before Illuminations. The Germany and Italy Pavilions are next on the route. While Germany is one of the smaller pavilions, it tends to be quite popular, probably due to its fun dining options, Biergarten and Sommerfest. At this point in the day, you probably won’t be up for the heavy German fare (and if you are, kudos), but it’s a great place to stop for another drink around the world. Grab a Warsteiner Premium Dunkel or a Schöfferhofer Grapefruit at Bier located near the lagoon. Karamell Kusche is also an awesome spot for a sweet treat to taste while you wander the world! The Italy Pavilion is right next to Germany, and is small, as well. It’s highlight is premier dining, so once again, have at it if you can! Tutto Gusto WIne Cellar offers a lovely, intimate setting to taste some Italian wines and escape the Florida sun. By now, it should be late afternoon, and you may be feeling ready to crash. At this point, you’ve walked several miles, and [probably] have eaten and/or drank a ton. Let me tell you, Epcot can take its toll on a body. This is the perfect time to see The American Adventure at the American Pavilion. It’s one of the highlights of World Showcase, featuring audio animatronic scenes and depictions of key moments in American history. Plus, it’s a long show…with seats…in a dark, cool room. No one would hold it against you if you needed to sneak in a little nap. Be sure to see the Voices of Liberty while waiting for The American Adventure. The a capella group sings traditional American folk songs, and trust me when I say they can not be missed. Japan and Morocco are next, two pavilions that offer stunning architecture and a beautiful ambience. These two are some of my favorite pavilions to simply walk around. Don’t miss the Moroccan fountains and check out Mitsukoshi in Japan. I’ve already mentioned the wonderful food in Morocco, and Japan has an awesome teppan style restaurant called Teppan Edo. I also love Katsura Grill for a more quick and casual, but still delicious meal. If you’re wanting another fabulous drink to sample, be sure to get the plum wine or sake! 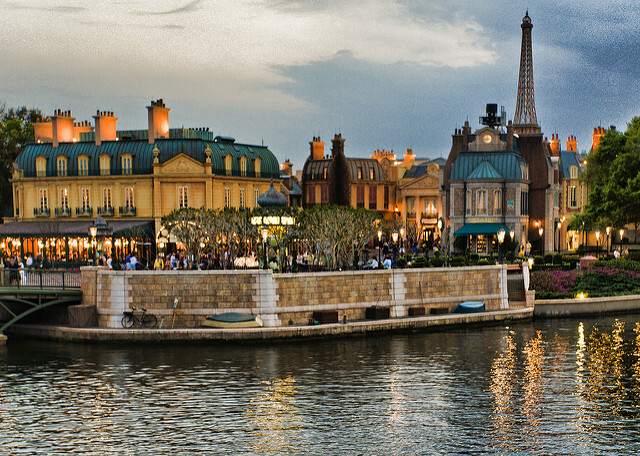 The France Pavilion is next, and arguably has the best attraction in World Showcase, Impressions de France. It’s an 18 minute video with sweeping views of the French countryside, quaint villages, and exciting city life, all complete with hauntingly beautiful music. 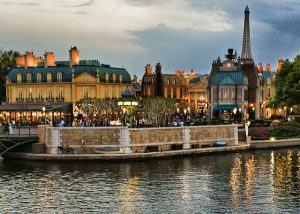 The movie transports you to Paris and beyond; it simply makes you want to grab your passport and go right then and there! The film has not been updated since its 1982 debut, but somehow has a timeless quality to it. I also think it harkens back to days of Epcot’s past, which has great appeal to Disney nostalgics and super fans. The pavilion has fabulous dining, including two wonderful areas to get dessert, Les Halles Boulangerie Patisserie for baked goods and L’Artisan de Glaces for ice cream. Stamp your drinking around the world passport with a stop at the Les Vins de Chefs de France kiosk to get the famous Gran Marnier Slush. United Kingdom and Canada will round out the trip around the world, and this is where we’ll be stopping for dinner. The UK has lots of fun shops and a uniquely quaint vibe despite its small size. Disney does a great job creating an immersive atmosphere, and I think it’s especially noticeable in the United Kingdom Pavilion. Despite not having an attraction, this pavilion has great entertainment, and one of the most popular restaurants in the park with Rose and Crown. If you can get a reservation at Le Cellier, it’s a must do. The dining room is small and intimate, created to look like you are quite literally in an Canadian wine cellar. The food, from appetizers to steaks to dessert, is notoriously delicious, and will be the perfect meal to end your day at Epcot. Famous dishes include Canadian Cheddar Cheese Soup, Filet Mignon, Sourdough Breadsticks and the Kids’ Chocolate Moose Dessert. If you aren’t able to get into Le Cellier, try a walk-in to the Rose and Crown pub for equally delicious food. If you opt for a reservation here, Rose and Crown is the place to view Illuminations: Reflections of Earth. For prime fireworks viewing, you must be seated at one of the patio tables, however they are understandably highly coveted. To improve your chances, make a reservation around 7:30 or 7:45 and let the Cast Member at the podium know you are willing to wait an hour (or more) for a fireworks viewing at the patio table. There’s no guarantee you’ll get it, but it might be worth a shot, particularly during off seasons. 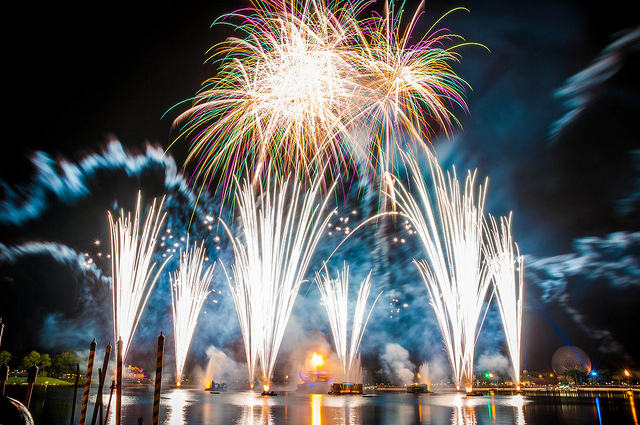 As your day concludes, it’s time to pick a viewing area to see Epcot’s firework show, Illuminations: Reflections of Earth. Illuminations is amazing, folks. It makes people cry. However, unlike some of Disney’s other firework shows, I find that you can get a decent view of Illuminations from just about anywhere around the lagoon. While it’s great to stake out your spot hours in advance or partake in a dessert party to ensure prime viewing, I think this is the perfect show to stroll around and just stop and watch from wherever you may be once it begins. You can get a FastPass+ for Illuminations, but it’s not recommended due to the cramped FastPass+ viewing area. When leaving the park after the fireworks, things are going to get real crazy, real fast. To avoid the mass exodus, dip into one of the few gift shops that remain open after the show. If you are staying at one of the Epcot resorts (Swan, Dolphin, Yacht & Beach Club Resorts, and BoardWalk Inn & Villas), you can go through the International Gateway and will be within walking distance to your hotel. If you have a car, it’s best to park at one of these hotels and exit the same way. If you are staying on site at another hotel and are without a car, you will have to join the crowd eventually, but anticipating the mass exodus will help eliminate your stress level. A full day at Epcot is a lot to take on, but it’s so, so worth it. 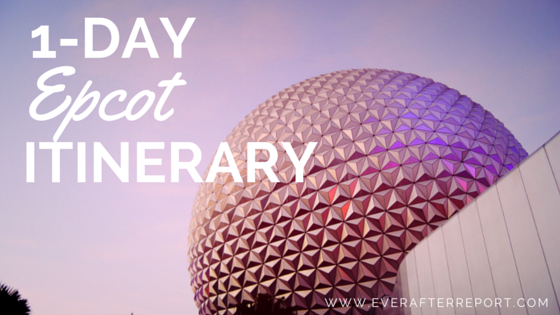 Tell me your Epcot must sees and dos in the comments below!